Primary fruity aromas lead to an abundance of plum and black cherries against mocha, cedar and sweet spicy notes. Strong plum flavours with velvety tannins. 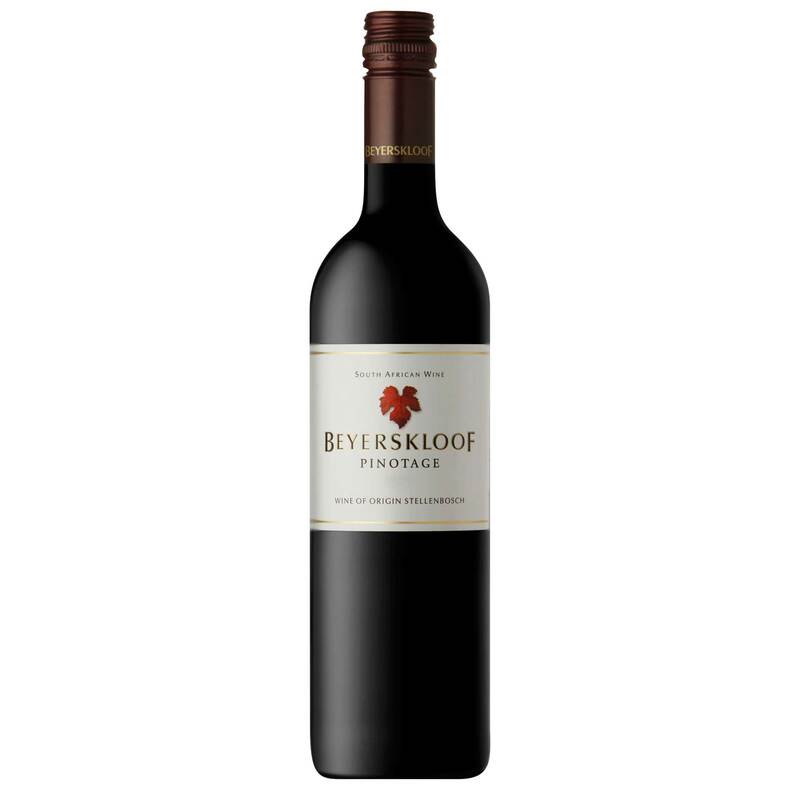 Well structured, yet elegant and soft, medium-bodied with a fresh and superbly balanced finish.